Haha. I enjoyed reading this. For some odd reason, I am not a popcorn love. However, I must admit that popcorn over the fire is the best! Or how about peanut butter popcorn balls? 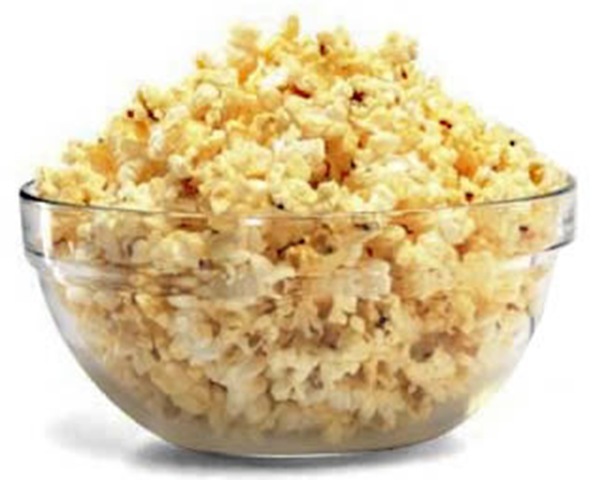 we love popcorn over here too…especially combined with a good movie! we haven’t done over the stove though…guess we need to try that! !